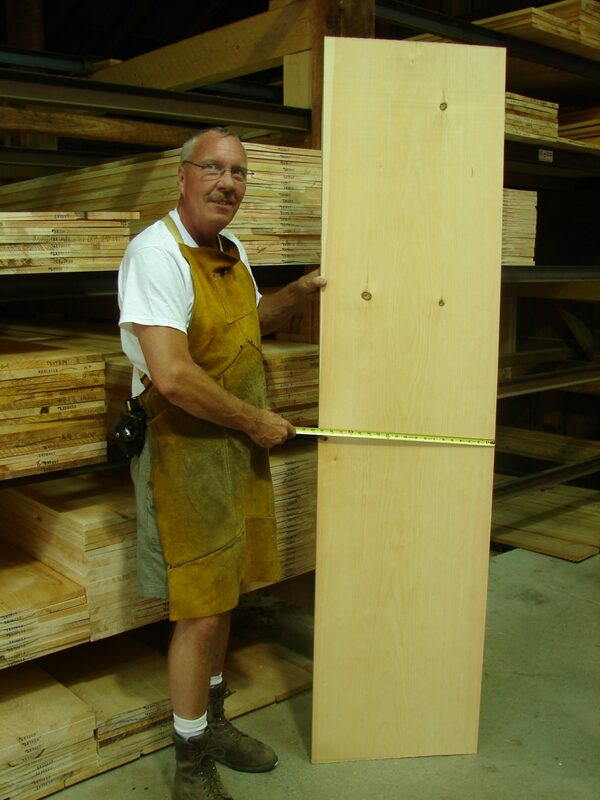 All of our Eastern White Pine is purchased from local Northeastern sawmills. We grade using NELMA standard grading rules and carry grades from standard to select. We offer a variety of lengths up to 16′. Our retail bins are always stocked with a vast selection of widths that go up to 20″, and grades available for you to sort and select based on your specific requirements or preferences. Our Historic Featherboard Collection is made from our Wide Pine Boards.